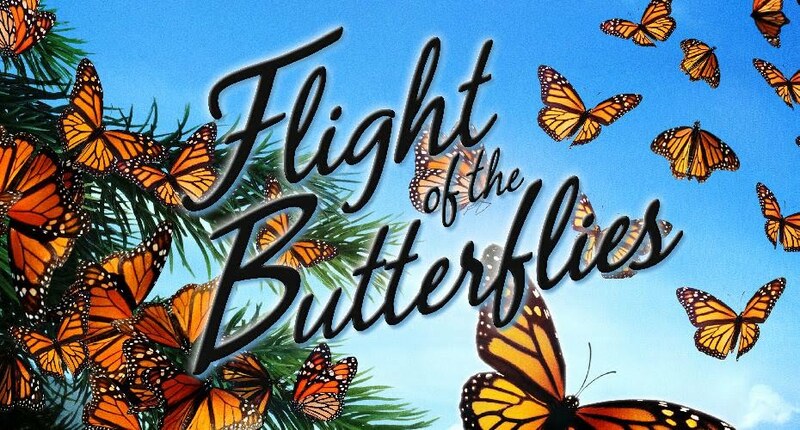 Come celebrate “Monarch Month” at The North Carolina Arboretum with a special screening of “Flight of the Butterflies” on Saturday, September 22, from 6 – 8:30 p.m. inside the Education Center. This awe-inspiring film tells the story of extraordinary insect endurance and human perseverance. Viewers will learn about the remarkable migration of the monarch butterfly and the determined scientist, Dr. Fred Urquhart, who spent 40 years trying to discover exactly where the butterflies mysteriously disappeared when they flew south for winter. This interconnected scientific adventure story spans not only thousands of miles, but generations. Following the screening, international monarch butterfly expert Estela Romero will host a special Q&A focused around her hometown and monarch winter grounds of Angangueo, Mexico. This is event is free, however, standard Arboretum parking fees apply. Space is limited and prior registration is required. *Parking fees will be waived for participants who attend the monarch mini-symposium.